Plenty of games take place in the apocalypse. Not enough of them take place in every apocalypse. 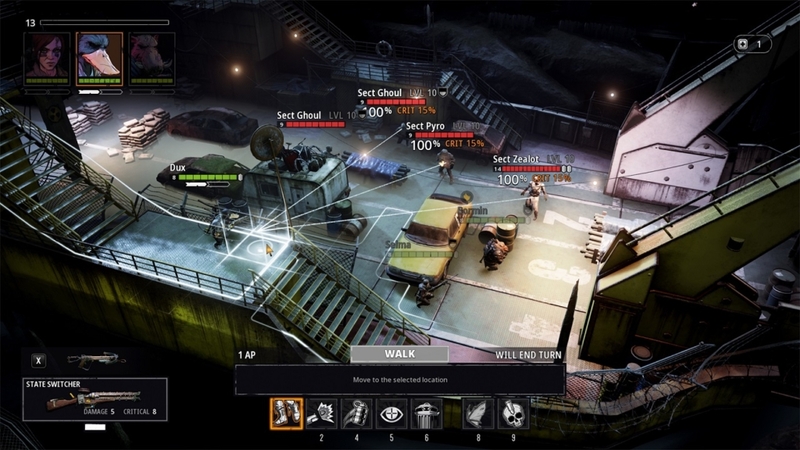 Mutant Year Zero: Road to Eden adapts a Swedish pen-and-paper RPG into a modern, XCOM-style, turn-based tactics game that explores an Earth ravaged by literally everything. The idea, like in so many other post-apocalyptic stories, is to build something out of the near-nothing that remains. The game wildly succeeds in this respect. Road to Eden bonds equal amounts of familiar gameplay to a few experimental ideas. The end result is a must-play that I hope has enough time to gain footing on this year’s best-of lists. 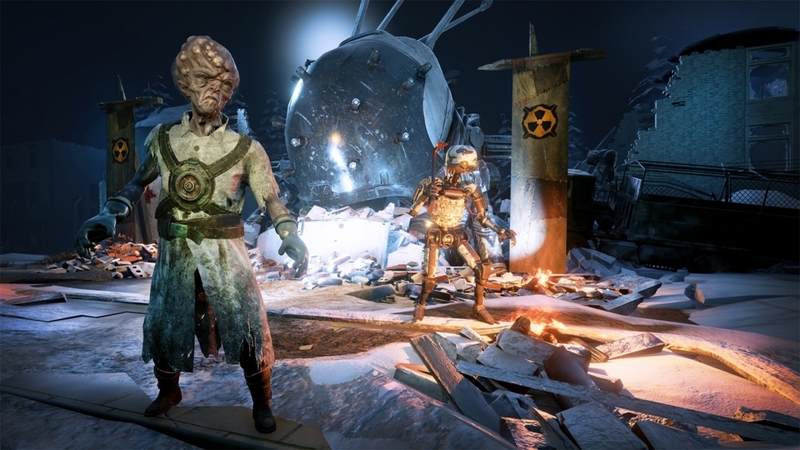 Mutant Year Zero opens with two human-sized mutant creatures: an anthropomorphic duck and a pig. After they teach you the ins and outs of surviving in the post-post apocalypse, you finally get an intro that directly addresses the player through the fourth wall. The world of the game is set in a future created by our own failures, and you (“You”) are complicit for not taking enough action when you were warned about climate change and/or a number of other political issues. It’s a delightfully aware threat in a game that immediately disconnects from our reality. 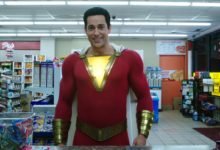 Its new and varied universe strangely serves as some of 2018’s best escapism. Disconnect aside, I was impressed by a game willing to immediately declare that the hellscape you’re about to slog through is absolutely of our own making. 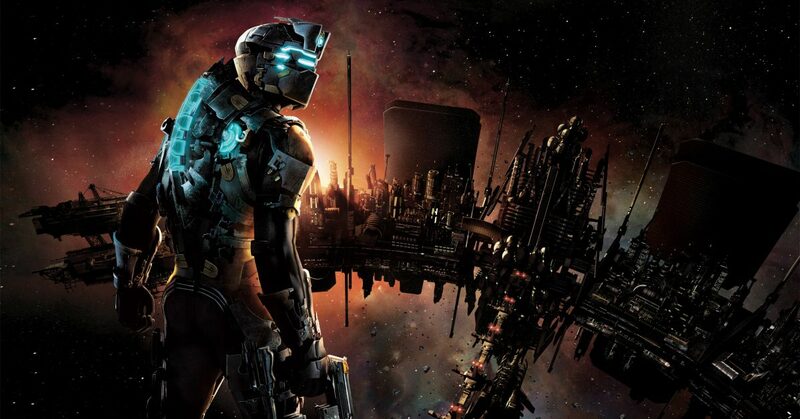 Before you even reach this video intro, though, you’ve already figured out Road to Eden‘s gameplay loop. That’s a small miracle, given how complicated everything could be. Even if you don’t enjoy Mutant Year Zero, let’s agree that its opening half-hour is a 2018 teachable moment. So what is it that you learn? 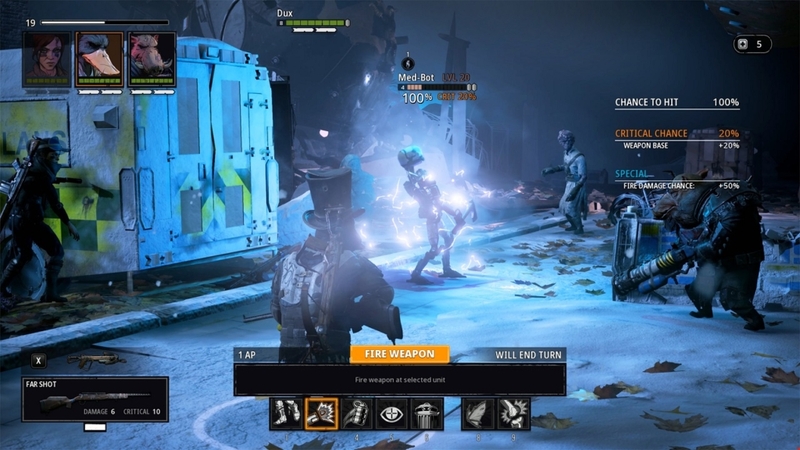 Mutant Year Zero operates in three phases. You control your characters in real time to explore this broken world. There’s a gorgeous, dead, beautiful, post-apocalyptic world to to uncover. There are few limitations on where you can go and when. So there’s just as much exploring in places the story wants to take you as there is in weird, dead spaces. Those side areas contain in-world narrative details and, of course, scrap materials you need to craft better weapons and armor. As you explore, you’ll inevitably cross paths with the baddies. Here’s where you holster your flashlight, start moving slower, and tease the limits of the upcoming battle. In this pre-battle stealth mode, you can see the radius of what your enemies can hear and see. You also get their levels, weapons, patterns, and how many antagonists you’re up against. This tug of war is what makes Mutant Year Zero so unique. You can’t confidently barge into combat and hope to survive. Each situation is built on parsing your baddies and planning your attack in phases. You start by siphoning stragglers into positions where you can pick them off, then position your heroes to surprise the main group. Once you engage an individual bad guy, the XCOM-style battle begins. Engaging more than one enemy shifts the action into turn-based combat until the situation is cleared. As soon as your immediate monster foes are dead, the game returns to the real-time adventure phase. You can loot corpses, examine buildings, and continue your story. I want to be clear: if you like Firaxis’ modern XCOM games, then you will love this. If XCOM isn’t really your jam, you’ll still probably like Mutant Year Zero. There is so much to love here, and are so few downsides, I’m nearly at a loss to find a noteworthy flaw. It’s just a really well put together video game with enough options and variants that I imagine every strategy fan can find something to love. Let’s start with my favorite part: the writing. This game is defined by its personality. 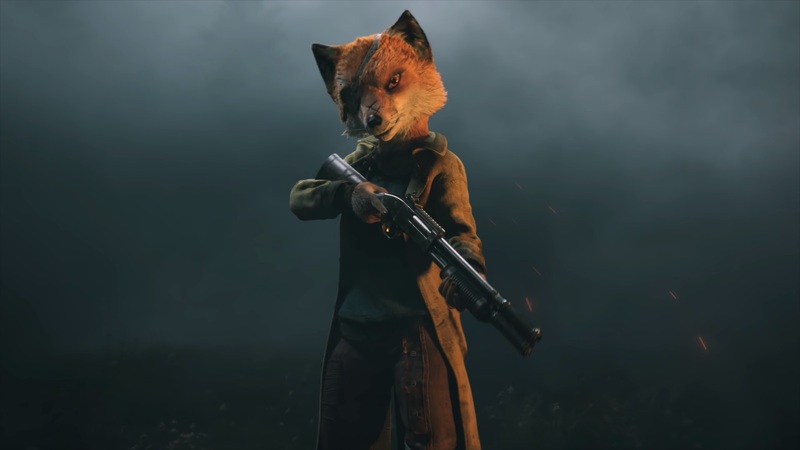 The animalistic heroes you customize and swap out throughout the campaign have a rarified quality among video game protagonists. The Looney Tunes-inspired cast could have just been “weird for weird’s sake.” Instead, they offer a depth and twisted delight I don’t often get from typical grim, grimy game heroes. I was left wanting either a replay with new choices or some kind of spin-off novel you can immediately dive into. I’m not even that enthralled with Road to Eden’s overarching story. It’s the characters and their brand of dry humor that’s just enticing to be around. But it’s the way the game systems allow the story to expand that makes this such an easy recommendation. The exploration and stealth-creeping creates world-building that XCOM — with its hard focus on combat — cannot replicate. The lack of an overworld means that storytelling must occur in-world, and that storytelling ranges from general world-building to incredibly well-done scripted sequences involving creatures, cult leaders, and other intelligent antagonists. While you’re clearing out an entire map, building-by-building in pre-planned order while circling your final target, you might be subjected to the loud, intricate preaching of a heretic sect leader. And hearing what rhetoric is turning “The Zone” (the dilapidated world of Mutant Year Zero) against you and your kind is proper motivation to protect your species by spilling blood. Meanwhile, on the technical side, the game is just tightly composed. Built from a small team with designers from Hitman and Payday, Road to Eden captures that all-important feedback loop of rewarding play gives you exactly what you expect. Literally. 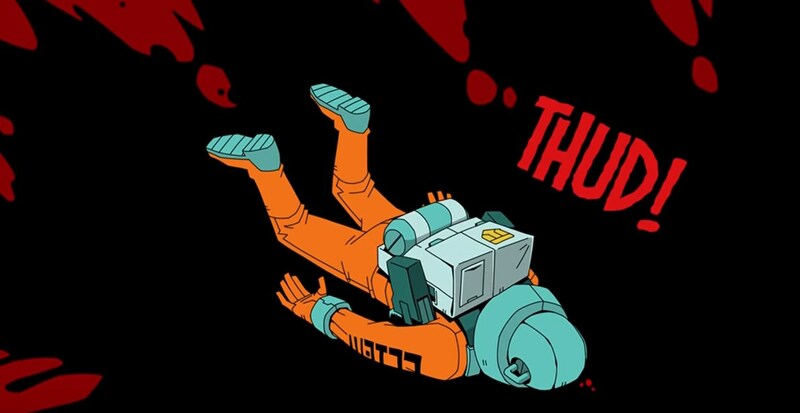 XCOM is notorious for giving players, say, a 90 percent hit chance that lands nowhere close to an enemy. This RPG still plays random numbers game, but, nine times out of 10, I knew whether my shots was going to land or not. The math is much simpler here — broken into 25 percent chunks — and aided by a very clear buff system that explains what pros and cons affect your chances. Similarly, the kinds of advantages you can take are consistent throughout the campaign. For example, taking the high ground is always beneficial. There are no granular negatives and positives to calculate. You’re just going to save the day off that stat boost. Maybe the most impressive part of Mutant Year Zero, however, is how quickly it introduces an entire reality of broad concepts. Then it just keeps throwing newer and more twisted creatures and ideas at you for 20-plus hours. But, despite all the additions, you always inherently understand what’s happening. A sect leader might shoot lightning at another cultist, for example, and I immediately understood there was a tie between the two characters — with inherent benefits and possibly hindrances for my enemies. Later, I encountered “MedBots” that were difficult to kill, but weren’t nearly as problematic as other foes… Until the droids started resurrecting giant battle monsters I’d surgically picked off pre-battle. Not enough strategy games come bundled with rewarding mysteries inherent in both the story and the execution. I think I’ve heaped enough praise on Mutant Year Zero for now. I clearly loved it and think you will, too. But I’d like to end on this: This game is smart. It’s clever. It knew what it was meant to be and was very clearly constructed as that. Form and intention meet function here in a way that is difficult to fully express, but if my parade of affection doesn’t capture your attention, at least understand that I have so few criticisms. I simply don’t have a wish list for what could be improved. In my playthrough of the game, I got exactly what I wanted. And now I want to go back for more. Please go be a murder duck man or a shotgun pig bro on behalf of our shared future. 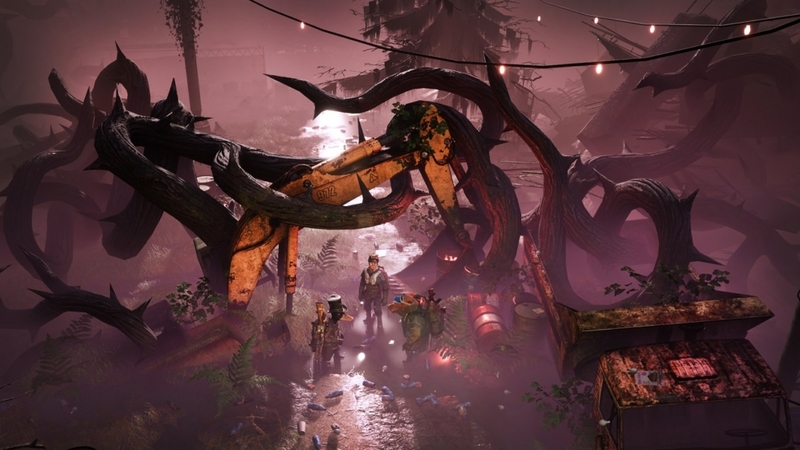 Mutant Year Zero: Road to Eden is a near-perfect blend of all the things it wants to do. 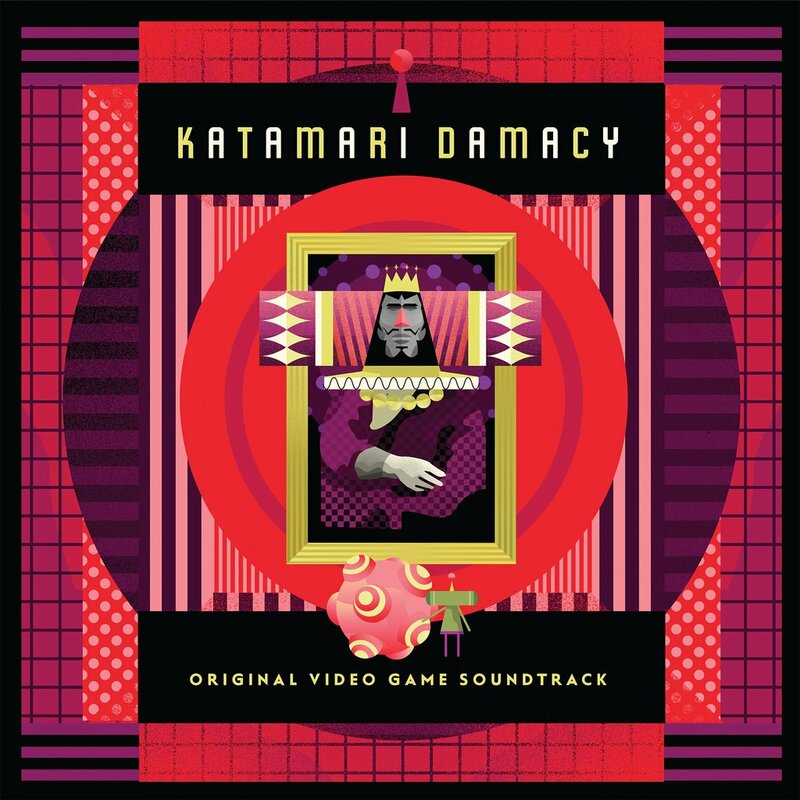 Its characters and bizarre and interesting. Its combat is clear-cut and satisfying and its exploration elements build a unique world. Besides some minor bugs, there's not much to complain about. 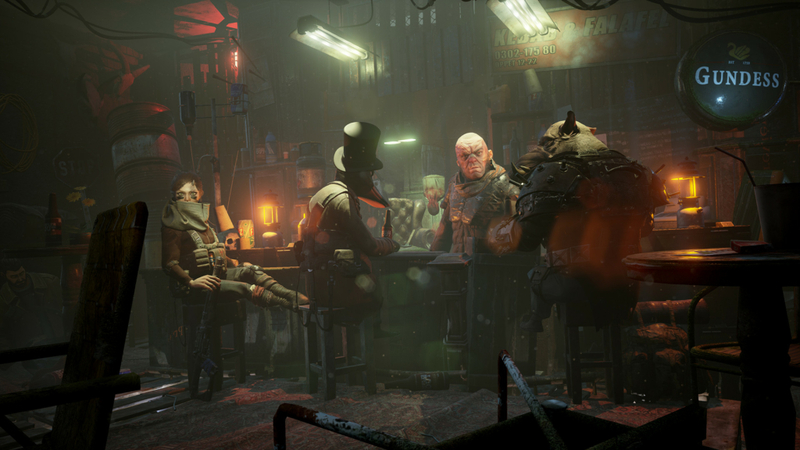 Mutant Year Zero: Road to Eden Impressions – Duck, Duck, Pig?